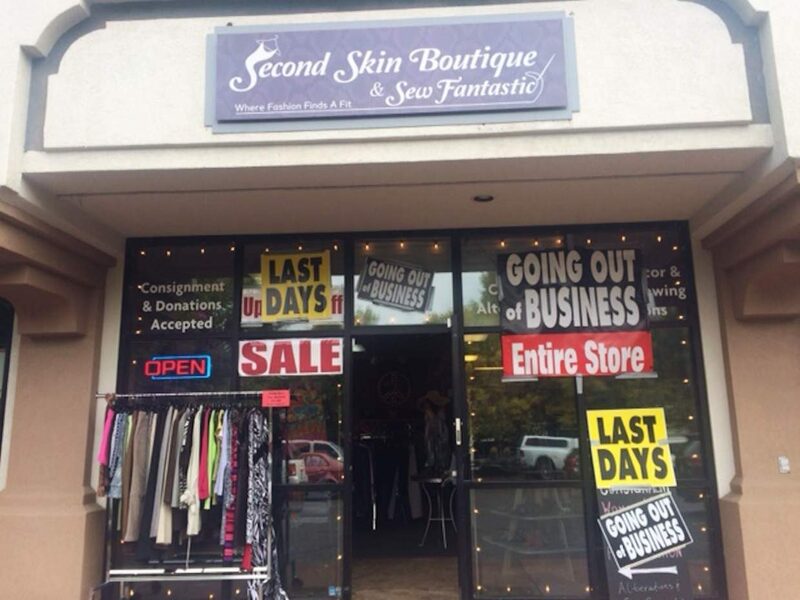 Second Skin Boutique is going out of business. We are sad to say that today is our last day of business. Stop in between 11 a.m. and 5 p.m. for 75 percent off everything in the store. We are located in the heart of Avon next to Treasures and behind Beaver Liquors.